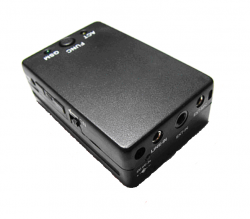 2.Built in high sensitive dual microphone. 3.Auto calling when detect voice level in OTP-GSM86area, can turn on or off. 4.Auto calling when detect external device input, like infra red sensor alarm, can turn on or off. 5.Auto calling when detect shock for OTP-GSM86, can turn on or off. 6.Voice sensitive active control can de set hi or low. 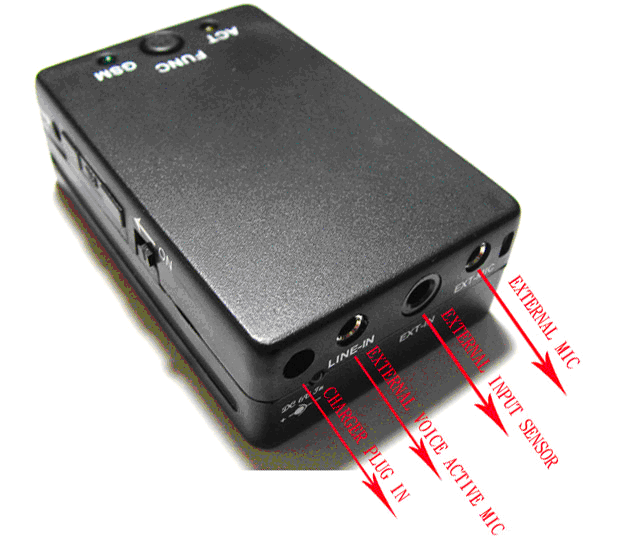 7.External microphone input can be used as voice unlimited repeater, transmit using GSM network. 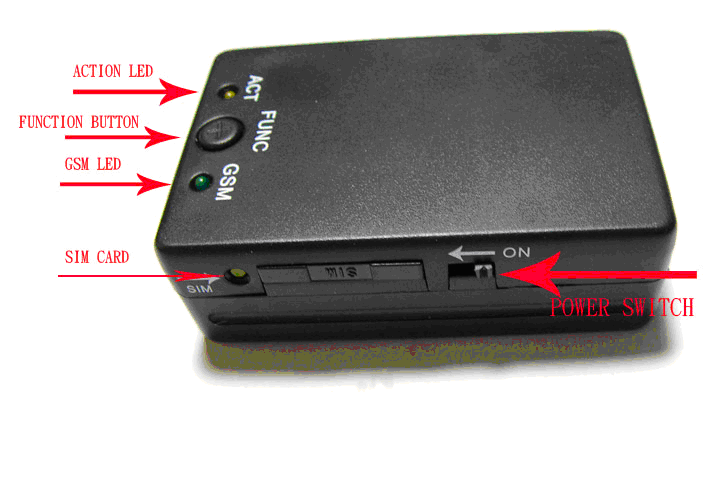 10.Removeable high capacity LI-ION rechargeable battery. 5. 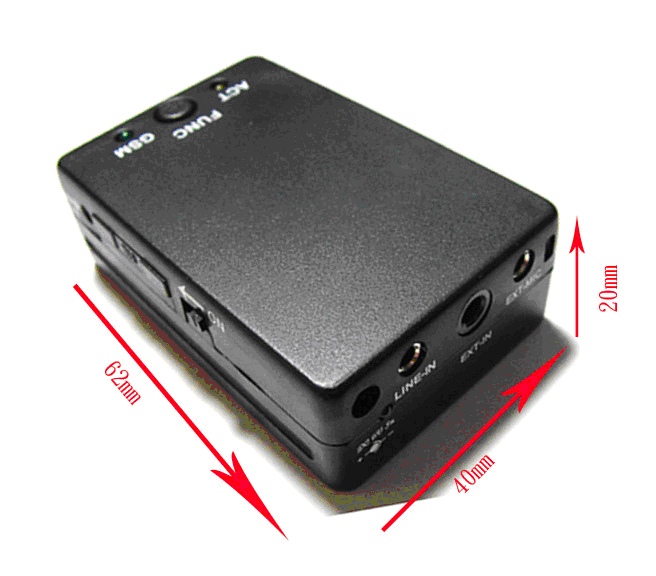 5V 1A power supply.